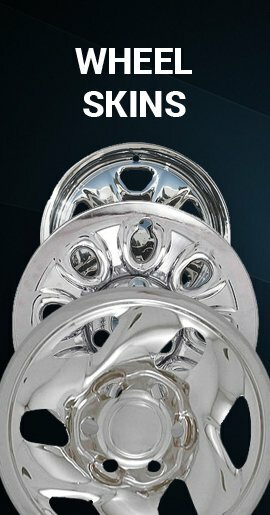 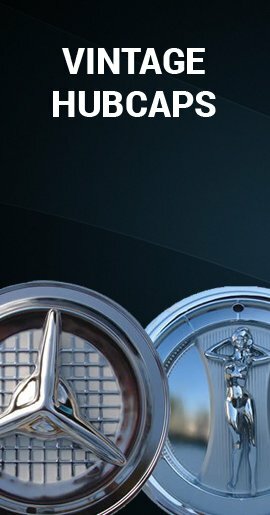 Cover up your 99'-04' Ford Mustang's dull, scratched...or even chipped 17" alloy styled wheels with our wheel skins and transform them into what looks like beautiful chrome wheels for about the price of Mustang hubcaps or wheel covers. 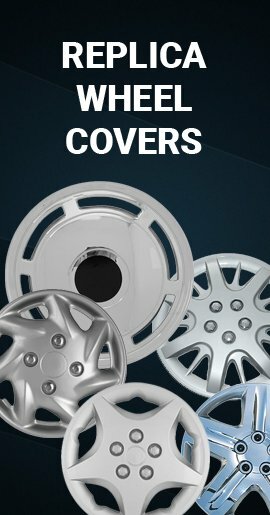 These easy to install Mustang wheel covers known as wheelskins install without removing the wheel and are rugged triple chromed ABS, so they will never rust. 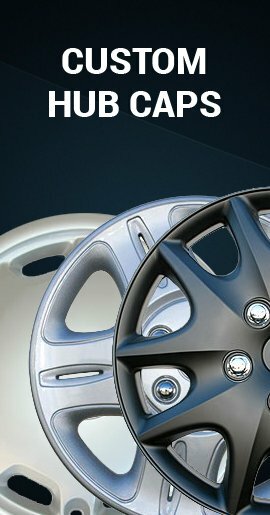 As you can see, these rim skins are for a 5 lug wheel and they are a 5 star with indents.